You have left the pages of James Posnett CFP MCSI. If you would like more information about which areas of Perspective's website contain regulated content and about these notifications, please click here. James has over a decade of experience as a financial adviser before joining the Group in 2013. During this period, James has worked for local and national businesses. James is qualified to QCF Level 6 and is a Certified Financial Planner (CFP). James is also a member of the Chartered Institute for Securities & Investments (CISI), the Personal Finance Society (PFS) and the Association of Professional Financial Advisers (APFA). James specialises in providing financial advice to private clients; working with clients to assess and manage their investment, pension, protection and tax/estate planning needs. 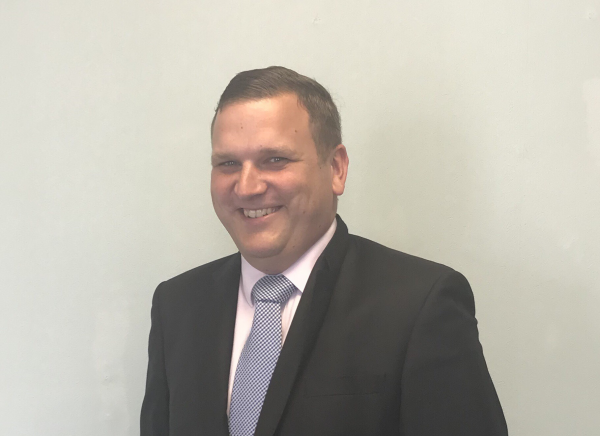 James offers a professional but friendly approach, providing impartial advice to each of his clients based on their individual needs and circumstances.